I really don't even know if there is ever a true meaning to this "All good things come to those who wait" The only thought which continues to keep me positive. I often feel this way, but then I remember that it is the soul that goes on. Then I ask myself, if this is true, then how can my soul be tired? Often we get mentally exhausted, which leads to physical fatigue, which leads to depression most of the time. You need to rest. Quotes about life to inspire and to uplift your soul. My soul is tired picture/image is an Inspirational Stuff to Inspire and Motivate You. You can download pics by just clicking on the Images. Thanks for visiting Truth Follower an online place for huge collection of inspiring pictures, quotation, and Sayings Images. 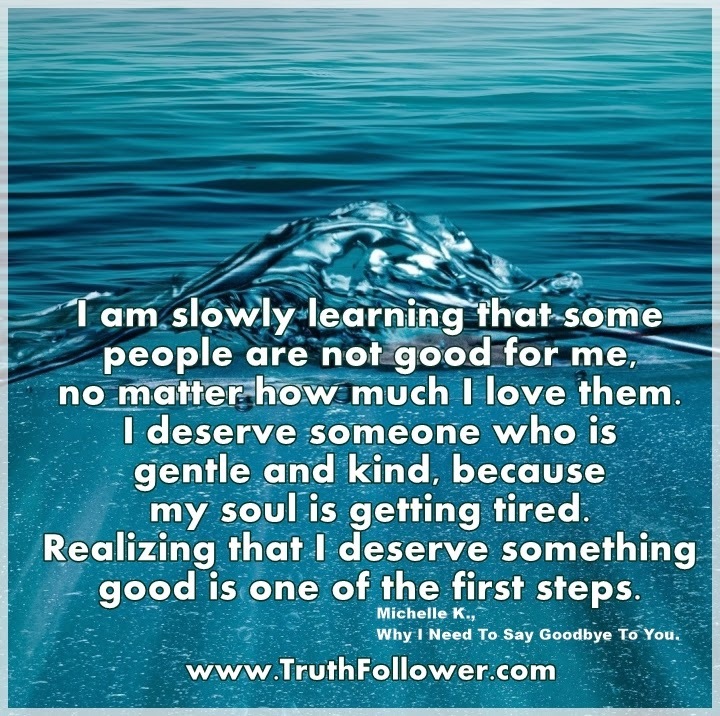 If you like My soul is tired , Please Share with friends and family on Facebook, Twitter, and Pinterest.